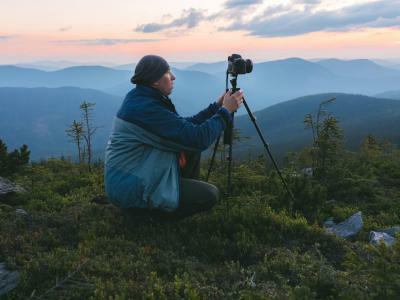 Not that long ago, one of the primary complaints about mirrorless camera systems is that they simply did not offer much in the way lens selection. 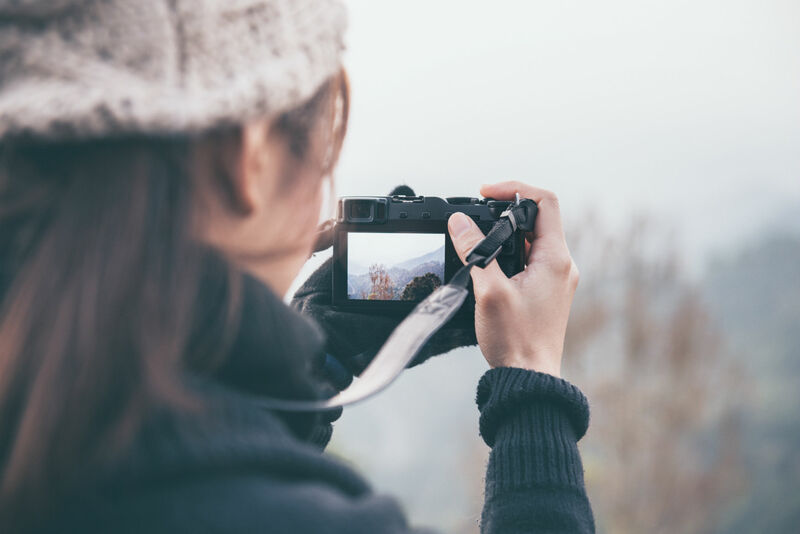 But as mirrorless cameras have become more predominant in the photography market, more and more lenses have come to bear. That includes many excellent prime lenses for compact systems from Sony, FujiFilm, Olympus, Panasonic, and others. If you're in the market for the best mirrorless camera lenses, look no further than this short list. Editor's Tip: Confused by all the numbers and letters on your lens? Learn how to read lens markings. 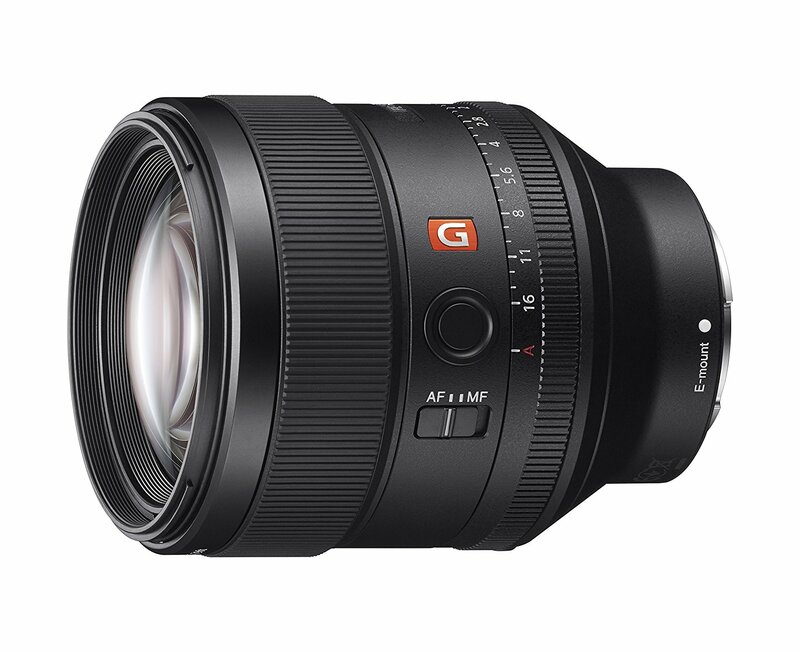 One of the best prime lenses you can buy for a Sony mirrorless camera is the impeccable 85mm f/1.4GM shown above. Not only does this lens produce fantastically sharp images, but it also produces gorgeous bokeh, thanks in part to its 11-blade diaphragm. It's also compatible with both full frame and APS-C Sony cameras. At 85mm, it's an excellent portrait lens, but don't discount it for other pursuits like videography. On the downside, this is a pricey lens at nearly $1,800 brand new. But if you look in the right places, you might find a quality pre-owned lens for a fraction of that. You can also opt for something like the Sony 50mm f/1.8 OSS, which is only compatible with Sony APS-C cameras, but is far less expensive. 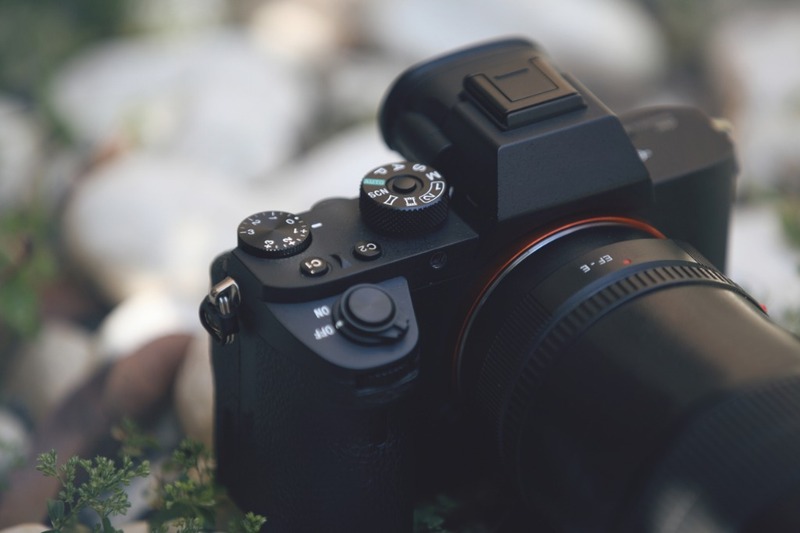 If you shoot with an X-mount FujiFilm camera and are looking for a high-quality prime lens to add to your bag, it's tough to beat the 35mm f/2. With an effective focal length of 53mm, this lens sits squarely in the standard focal length that's so versatile for photography. 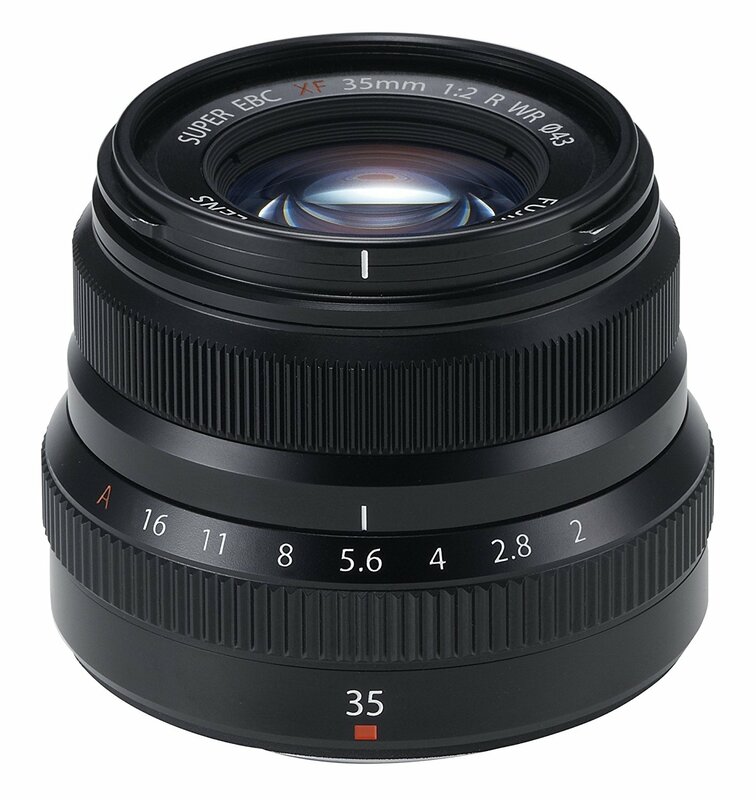 At 53mm, you can photograph landscapes and cityscapes, take portraits, and even shoot video if you like. It's a pleasing focal length, too, with little in the way of distortion. This is a bargain lens, too, with a brand new price tag running about $400. That alone makes it one of the best mirrorless lenses for Fuji! For that price, you get pro-level optics, excellent sharpness, and good low-light performance, all in a lens that weighs just six ounces. Editor's Tip: Getting new gear can be exciting - and expensive. 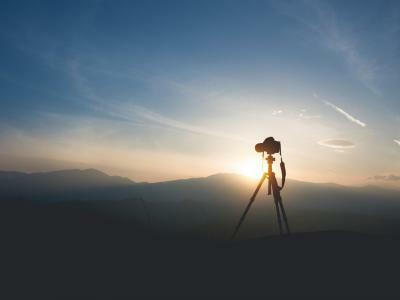 Learn why a new lens is more important than a new camera. 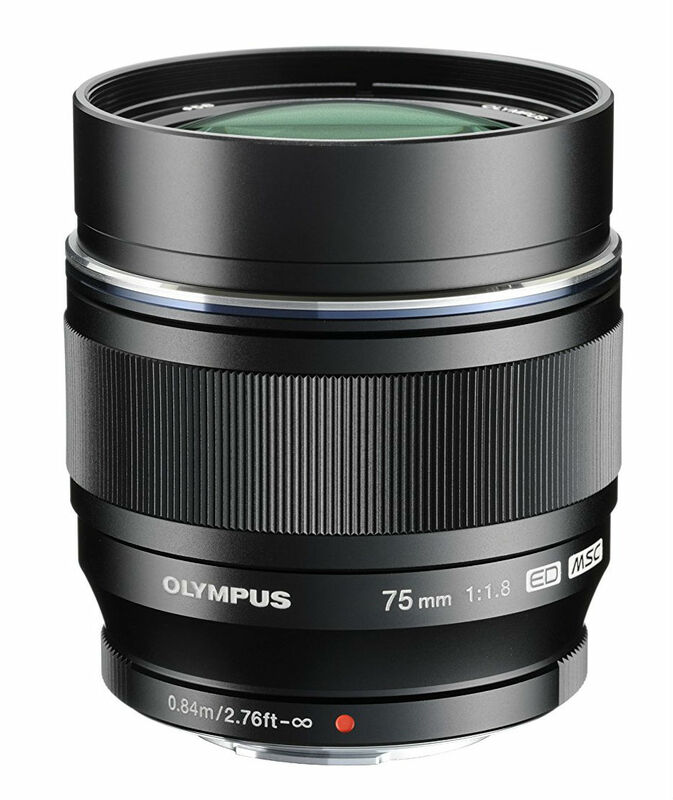 Last but not least, for all you Olympus and Panasonic shooters sporting a micro four-thirds mirrorless camera, this 75mm f/1.8 lens should be on your radar as one of the best mirrorless camera lenses. Like the Sony 85mm lens reviewed earlier, this lens is ideal for portraits due to its longer focal length. With its Zuiko Extra-low Reflection Optical Coating, you can expect clear, crisp results, too, with minimal aberrations. The biggest problem with this lens, though, is its price - well over $700 at the time of writing. 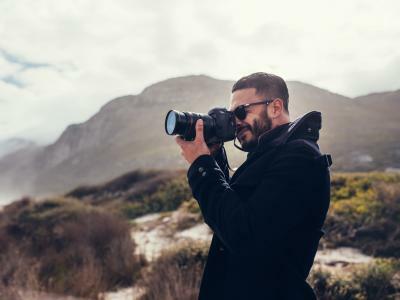 Again, you can often find excellent deals on used lenses that will save you tons of money, provided you know where to look. 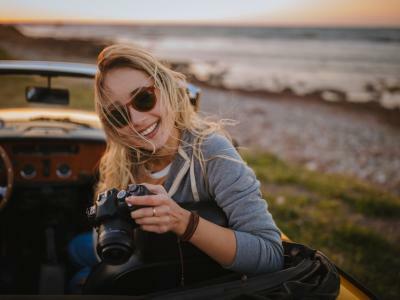 While this is by no means a complete list of the best mirrorless camera lenses, the three examples I've provided here definitely offer excellent value and performance. For me, the value of prime lenses is inherent in their ability to be versatile, their excellent performance in low light, and their small stature. That makes each of these lenses a good bet if you want a high-performance lens that isn't too big for day-to-day photo-taking, travel photography, and the like.